My school is using the Art and Science of Teaching framework by Marzano to ensure quality teaching across the school. One of the aspects that I have found particularly important is goal setting, both professionally and for my students. I have found the framework and design questions very interesting but sometimes struggle to bring the concepts down to a Prep level as it all seems to be better suited to the older grades. However, this term I have been working hard to encorperate goal setting into my every day program. 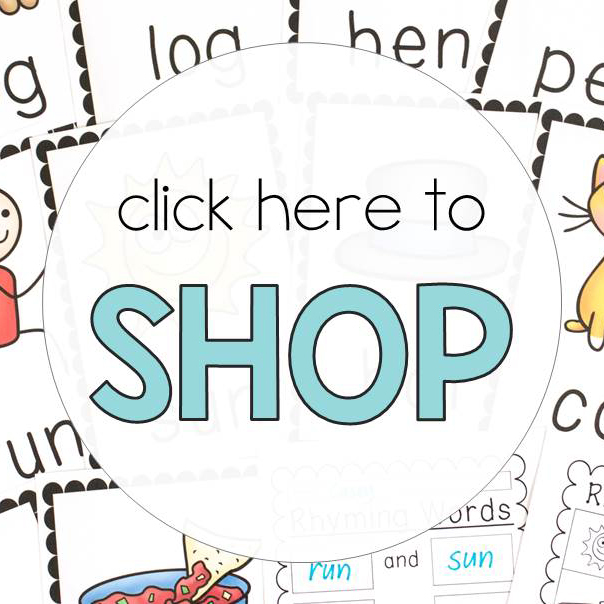 I have created a sight word chart using our Magic 100 coloured sight words. At the moment, the majority of my kids are working on their golden words. 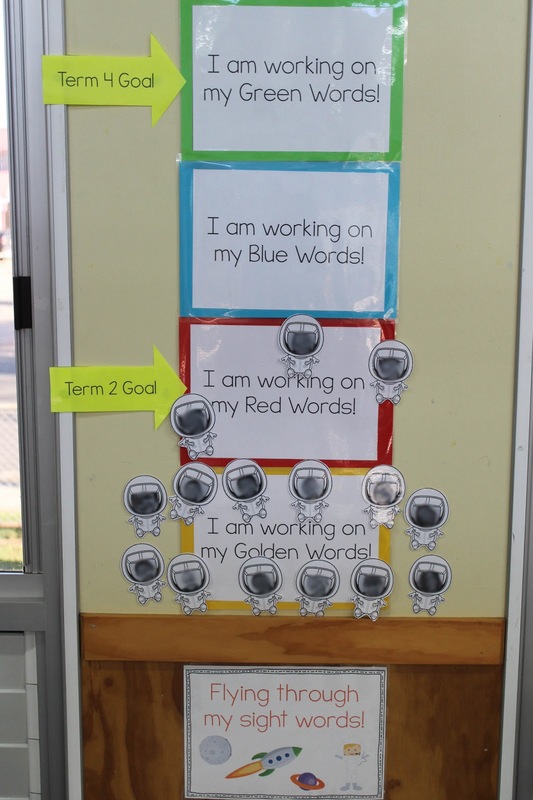 As of Friday, I have five students who are now working on their red goals and have reached their goal for Term 2 – yay! 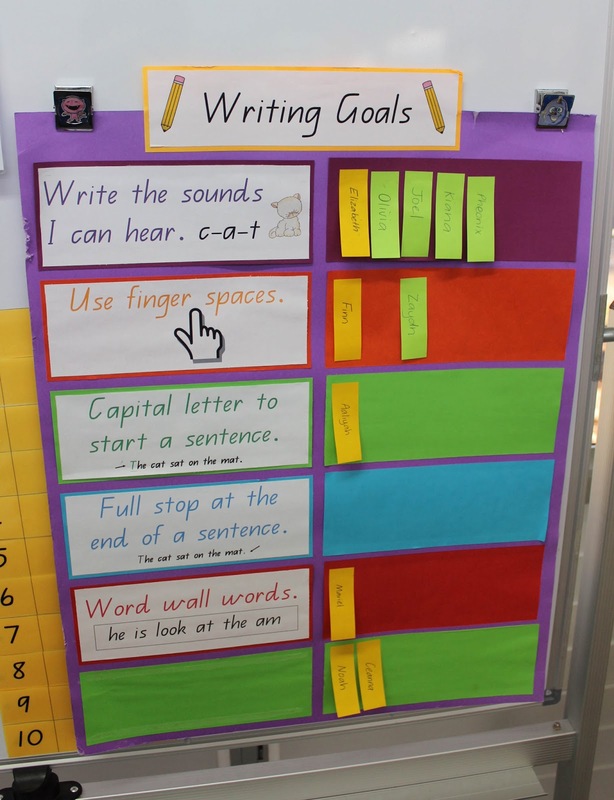 Next are my writing goals – inspired by the very clever Melissa at KC Kindergarten. I made this chart last year and used it in Term 4 during our Writing Workshop. I am really pushing my kids this year so that they all reach their potential so I have introduced the chart much earlier this year. 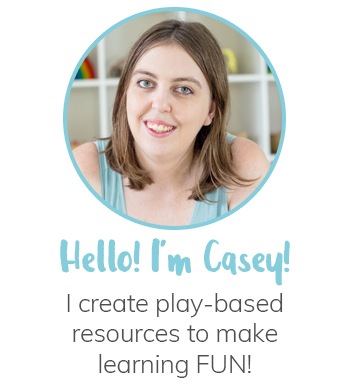 I removed my bottom goal which was something about sentence structure and will be adding a new goal for my lowest kids who are just writing random letters and sounds. I may even remove all of the goals and re-write them using ‘I statements’ I think. Finally, I have my goal wall which I will be updating each week. 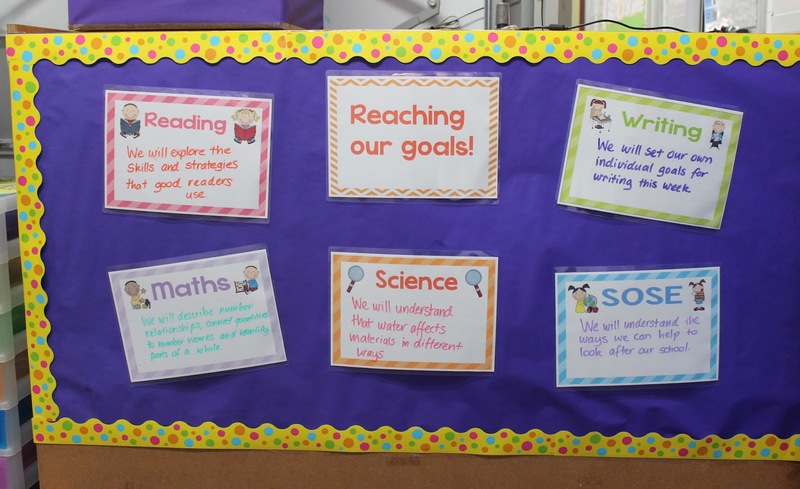 I have a long way to go with goal setting in my classroom but I am so glad that I have finally made a start and can’t wait to continue to teach my students how to set meaningful goals. 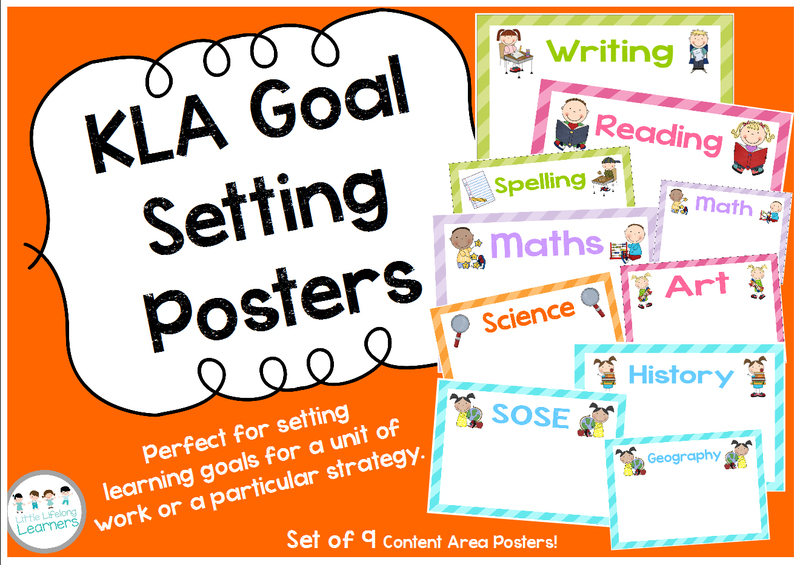 You can purchase my Goal Setting Posters over in my TPT store either by clicking here or the image above. 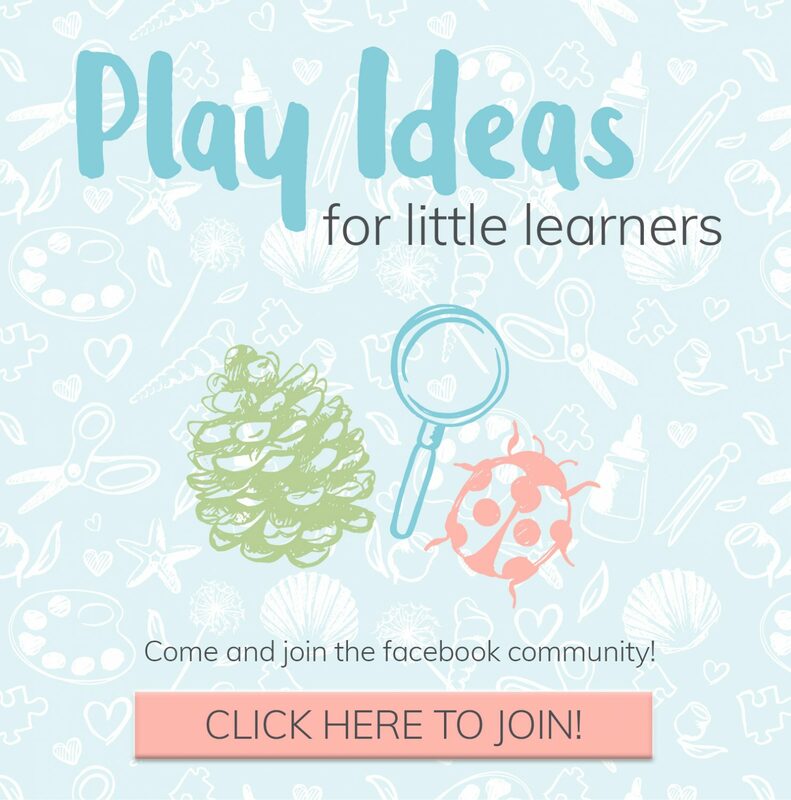 I am getting SO MANY amazing ideas for my Prep class from you! I have just introduced Golden words to my Preppies and only have to get up the Blue words (for the majority of the class) by the end of the year. We are not using the Marzano Framework at my school… My school is right into Flemming… explicit teaching with lots of drill work.